The first step to an attractive and powerful Instagram caption is line spacing. Who would have thought?! Well, we did that’s for sure! Adding line spacing to your Instagram captions will keep them visually appealing and make them less intimidating for the person who is in a rush, scrolling like lightning through their news feed and not wanting to waste time. Just like how a blog post has spaces between paragraphs, adding space between points in your Instagram caption will add emphasis and make your captions more engaging. Ready to get started? Let’s jump right to it. If you haven’t already be sure to hop on over to the Apple or Android app store and pick yourself up the free Plann app. 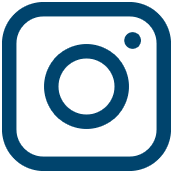 It is an absolute goldmine of Instagram marketing features that will rock your world (if I do say so myself). One of the oh-so nifty features is the ability to instantly add line spacing to your captions while you are writing them. It’s as simple as writing a line of text or a paragraph, and when you are ready to create a space just tap on the ‘return’ button until you have a clear line space. When your content is ready to post, all you’ll need to do is click on the ‘copy&post’ button and your caption will be ready to paste in your Instagram caption section. Easy as pie! 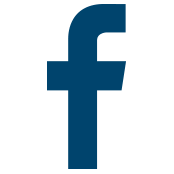 Want a step-by-step video tutorial? Well isn’t it your lucky day. 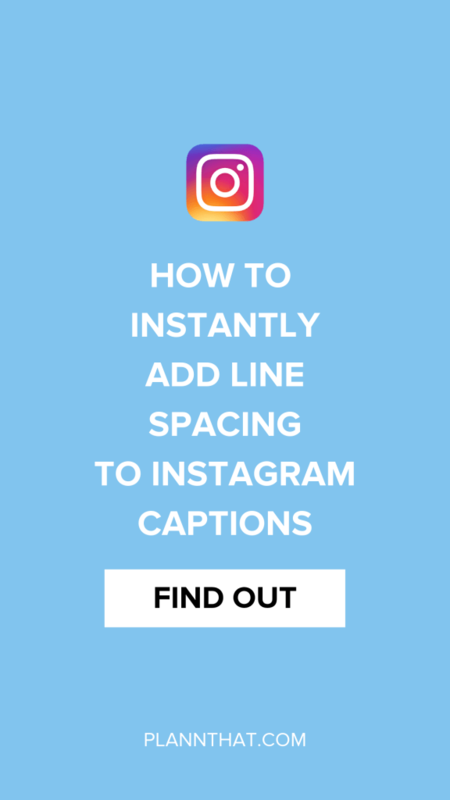 We have this fabulous video from Louise of Solopreneur Sidekick who is going to show you exactly how you can use Plann to get perfectly spaced Instagram captions. Huzzah! For more awesome marketing tips and tutorials from Louise subscribe to the Solopreneur Sidekick YouTube channel. And until next time, have a flipp’n awesome day and happy Instagramming.